QUINCY, Ill. (WLS) -- As of Thursday, 54 people from the Illinois Veterans' Home-Quincy have tested positive for Legionnaires' disease, the Illinois Department of Veterans' Affairs says. That count includes 12 resident deaths and one non-resident death. The state Department of Veterans' Affairs on Tuesday reported the 13th death from the water-borne illness. Twelve of those who have died from Legionnaires since August in the Mississippi River city lived at the 129-year-old state veterans' home. Dozens more have been sickened by the bacteria, including five workers. 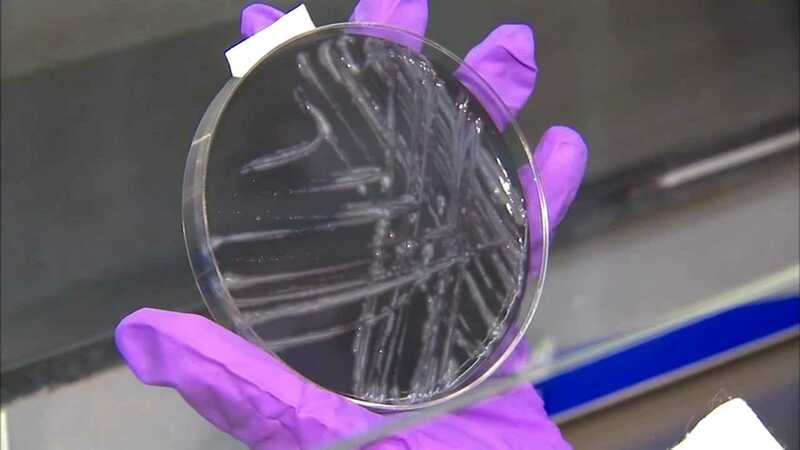 Public health officials say four other cases of Legionnaires' disease in Quincy, including the additional fatality, are not connected to the larger outbreak. All of the elderly residents who died had underlying health conditions that made them more susceptible to the severe form of pneumonia. The source of the outbreak remains unknown as environmental tests continue.